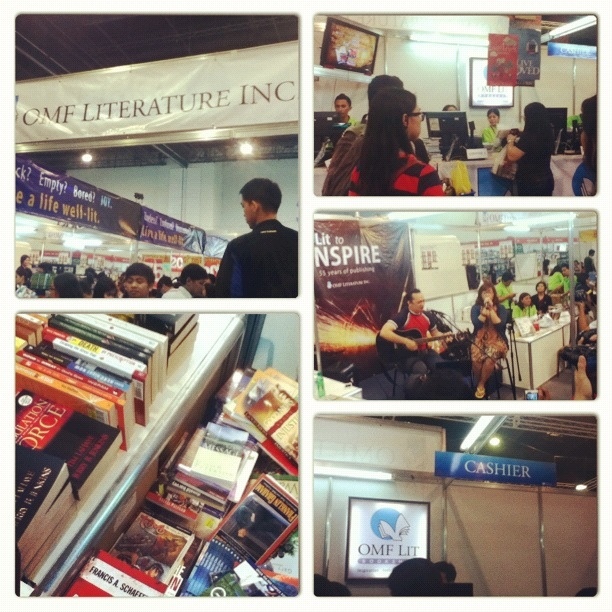 I Ransacked Manila International Book Fair 2012 for Two Hours (YES!terday) | What Is? 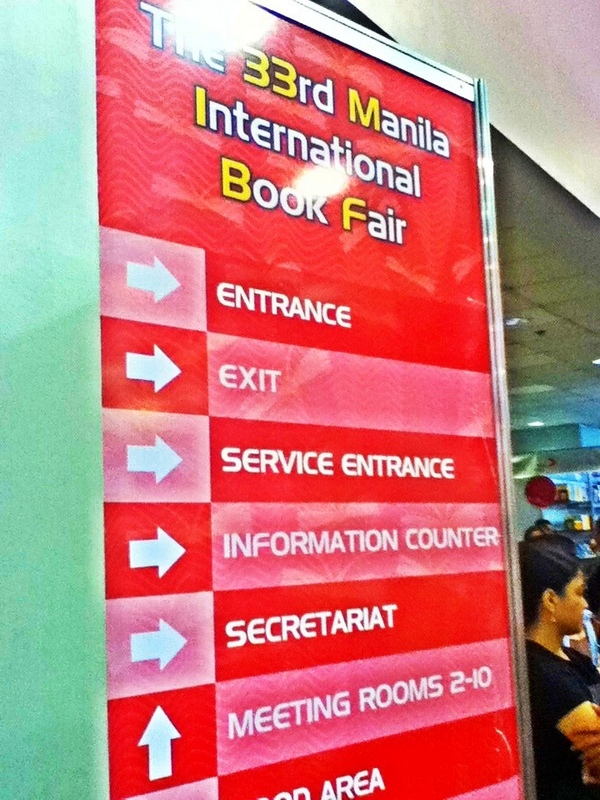 The Manila International Book Fair 2012 had been running since September 12 and today would be its last day. So, what are you waiting for? Drop by NOW. 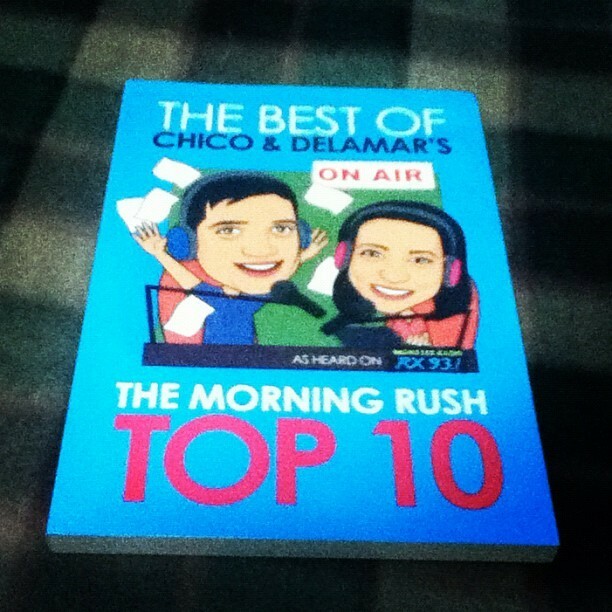 You only got til 8pm to grab ’em all discounted books! I was able to go there yesterday at around 4:30ish in the afternoon. 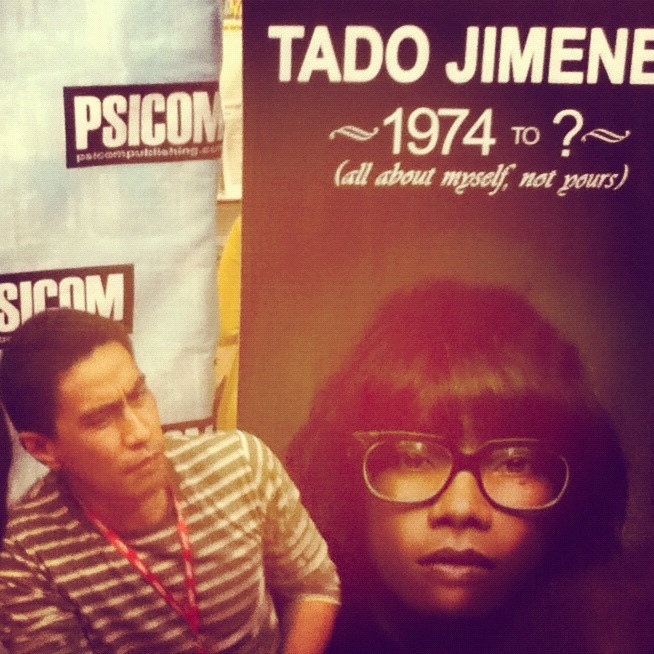 I have settled (in my mind and pocket) on a maximum P500-budget in buying whatever book that I might need or want. I have been in this whole ‘budgeting’ thing within the last four months already. If you’re a family member or a close friend, you’ll probably understand what I’m saying. Haha! But things just have to happen, don’t they? It’s kind of wide so you have to be strategic as to what aisle you will visit first. 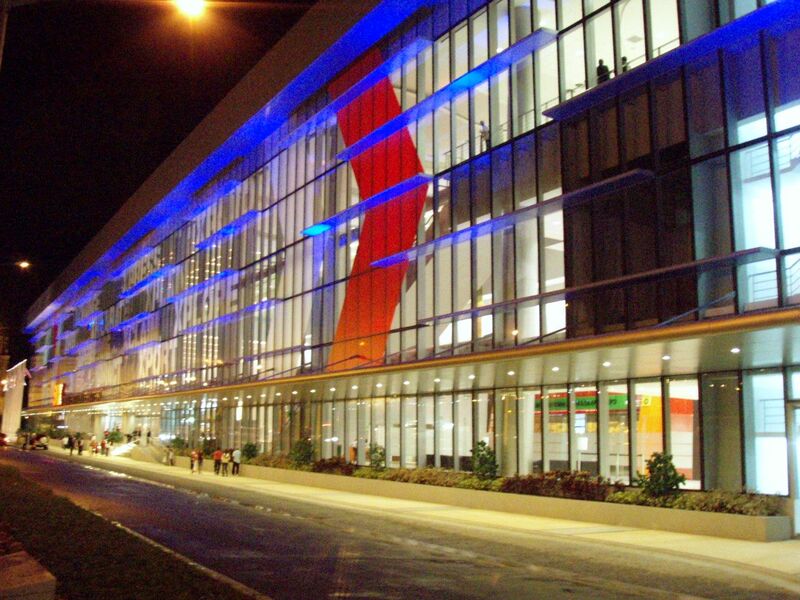 If you’re like me who’s following a strict budget, go where your preferences would thoroughly be suited. 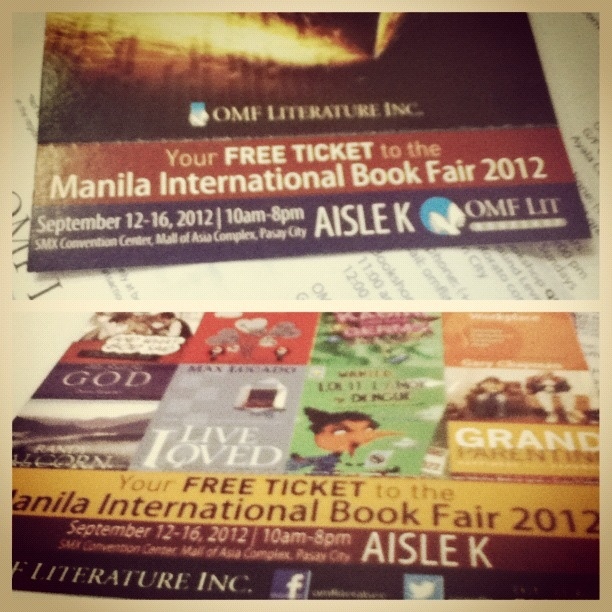 As for me, Aisle K where OMF Literature Inc. is located, is the first stop. Buying Sir Ronald Molmisa’s Lovestruck (original and single’s edition) was already on my mind. 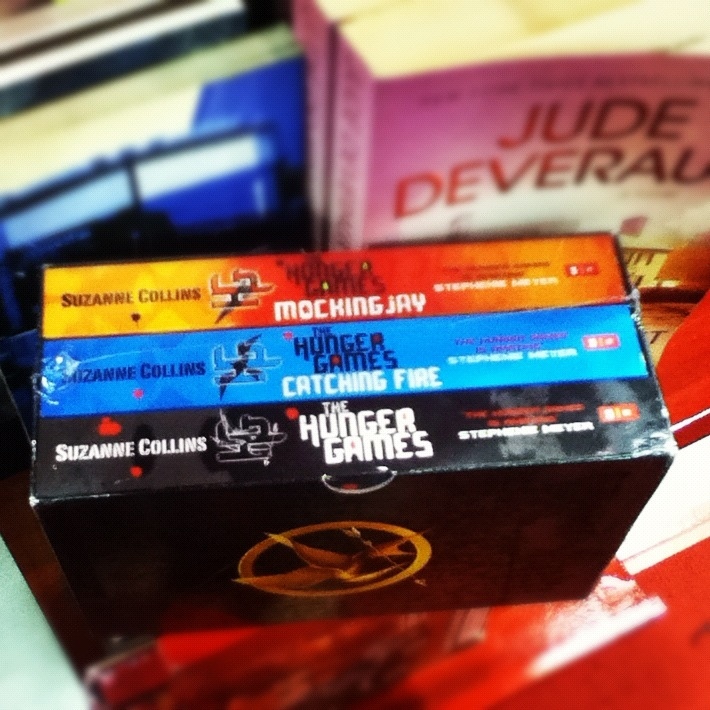 I haven’t read the book yet, but, I heard that it’s really good. 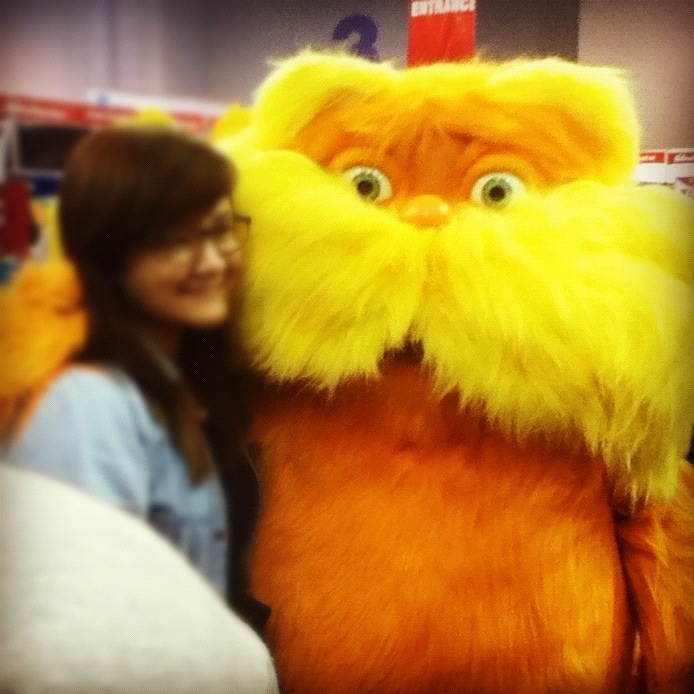 Ergo, that has been one of my purpose at the fair. 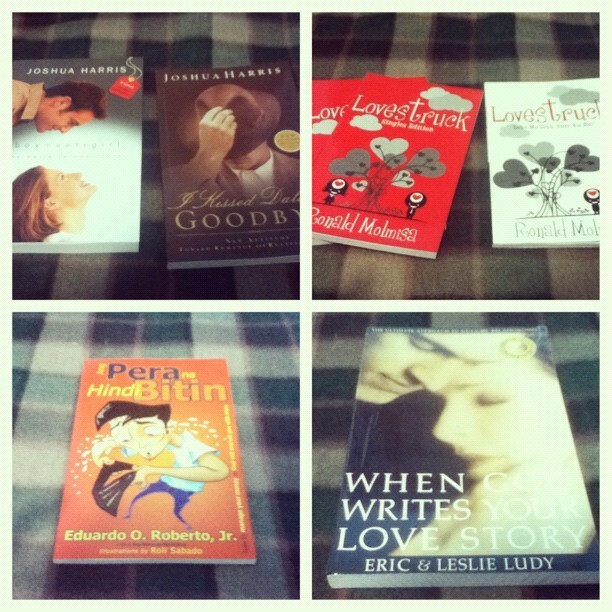 I’ll enumerate the books that I bought later on. 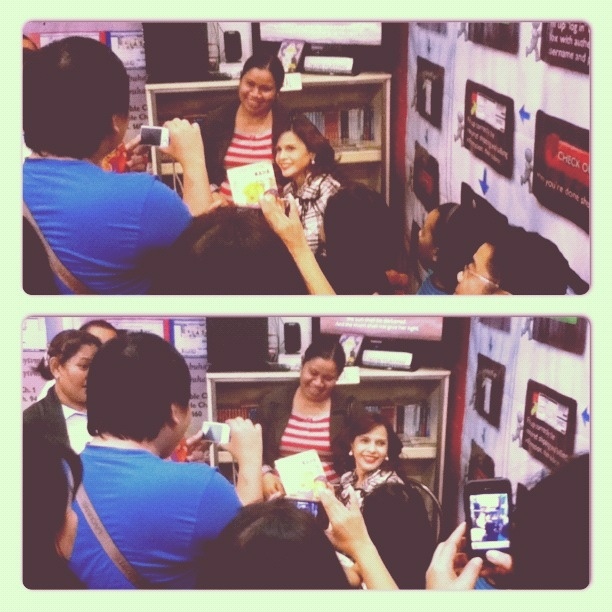 Jane (Rita Avila) of Walang Hanggan is there to promote her story book for children. 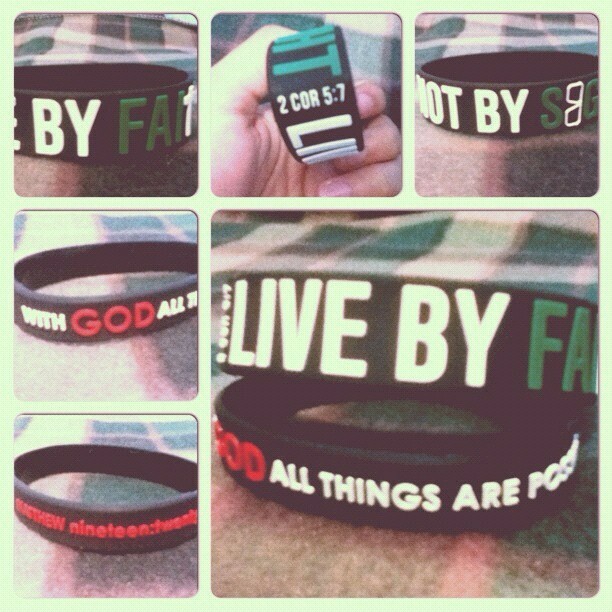 These ballers, I got them for P80 only. I love it! If I only got a lot of money, I would’ve buy a lot of these. But I only got the 2 Corinthians 5:7 and Matthew 19:26. Coolest thing ever! 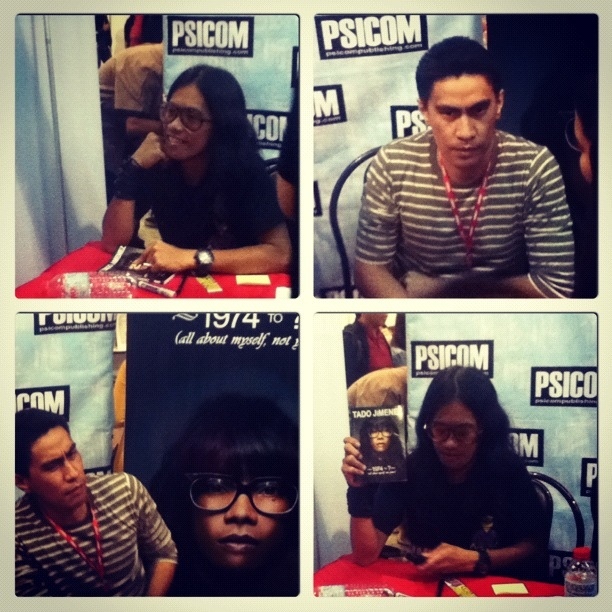 All that (and I’m sure there’s more) happened in Manila International Book Fair 2012 (plus a bit of a tour at PowerBooks)! And yes, judging from my receipts, I overspent. I got to rearrange my budget allowance for the month all over again. Haha! 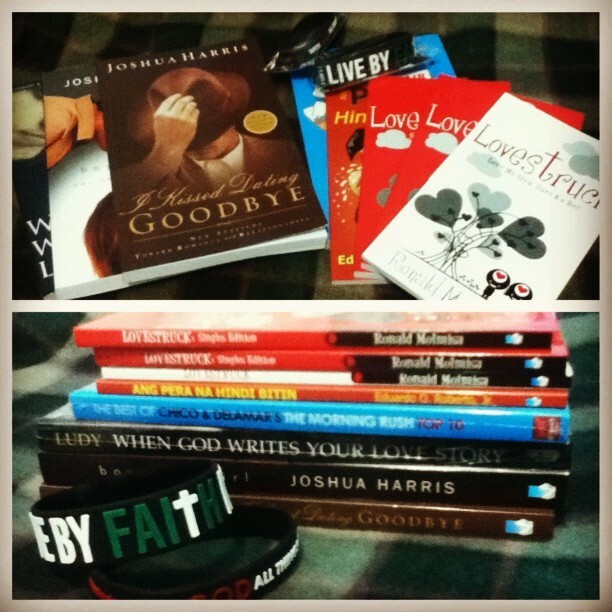 This entry was posted in Inspirations, Journal and tagged Aisle K, Ang Pera na Hindi Bitin, Books, Boy Meets Girl, Chico Garcia, Delamar Arias, Eduardo Roberto Jr., Eric and Leslie Ludy, Events, I Kissed Dating Goodbye, Joshua Harris, Loraxx, Lovestruck, MIBF2012, OMF Literature Inc., Ramon Bautista, Rita Avila, Ronald Molmisa, Shopping, SMX Mall of Asia, Tado Jimenez, The Morning Rush Top Ten, When God Writes Your Love Story. Bookmark the permalink.